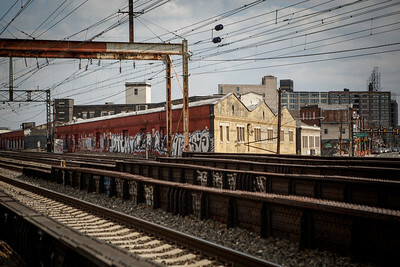 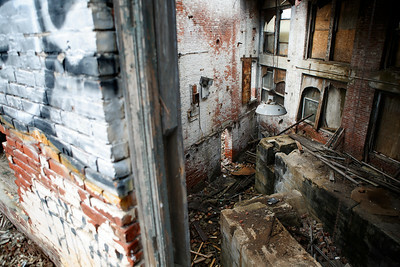 psychylustro covered years of historic graffiti along the northeast rail corridor. 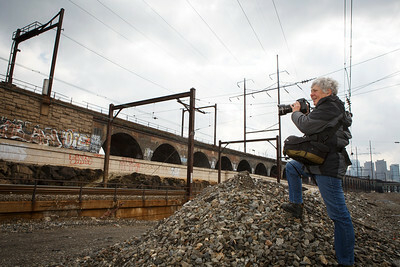 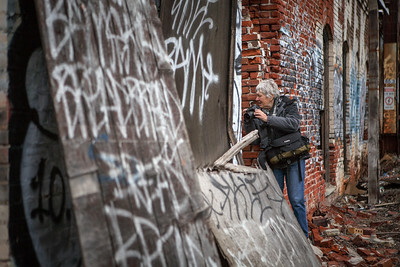 In advance of the installation, the Mural Arts Program invited Martha Cooper to Philadelphia to document existing work. 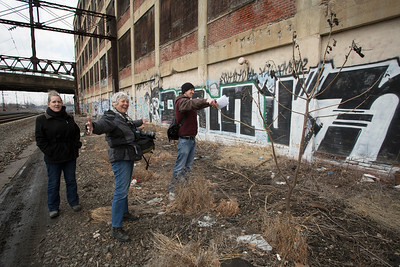 In the spring of 2014, I photographed the production and installation of Katharina Grosse's psychylustro for the City of Philadelphia Mural Arts Program. 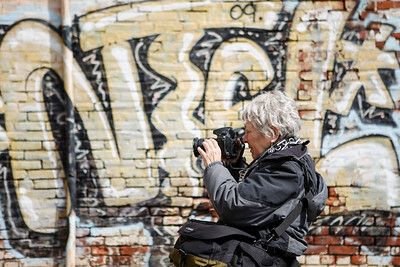 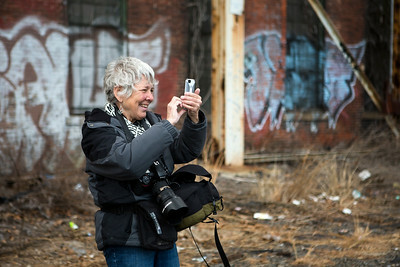 Martha Cooper photographs graffiti along the northeast rail corridor. 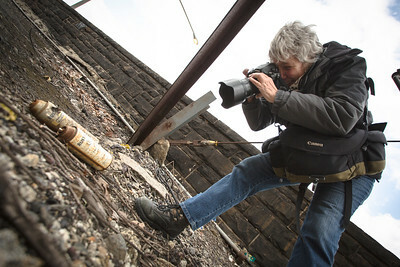 NTEL frames the shot.